Holy Cow! 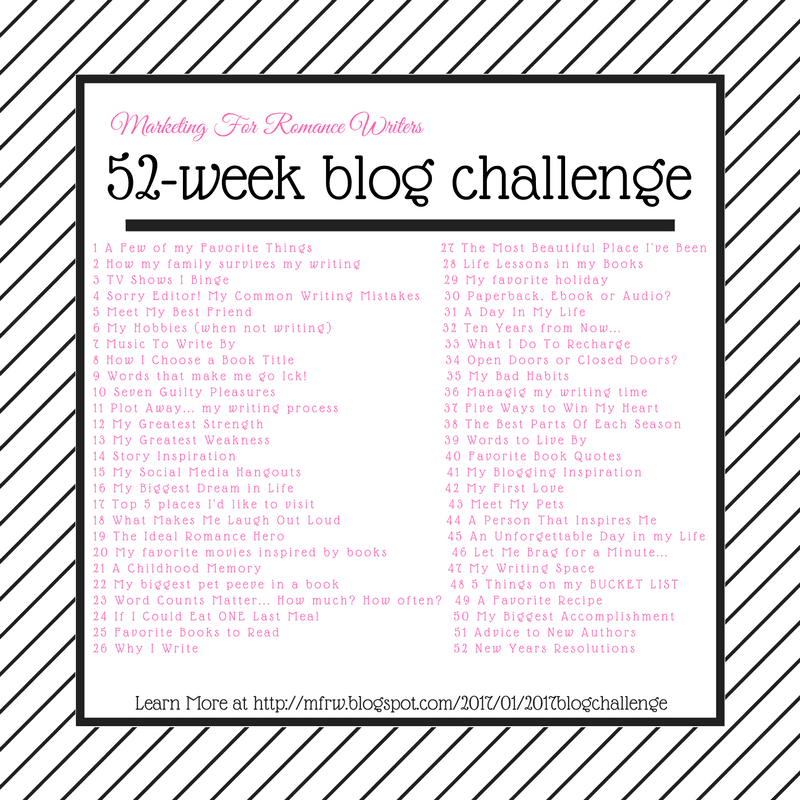 It’s already week 49 of the 52-week MFRW blog challenge. This year is going by fast. But no worries a little elf tells me we will be back next year with more new topics! This weeks topic is a favorite recipe. I hate I can only do one! At my house, we have the running joke that I can make chicken every day of the year and never make it the same twice. My son would recite the line from The Movie Forrest Gump but change the Shrimp to Chicken. That brings me to my recipe. my newest addition to my repertoire… Low carb Jalapeno popper chicken. Its a new favorite of mine and i make it more than once a week. My son even likes it though e is glad he no longer lives here and only eats it on occasion. When My grandies, son, and wife are eating I double the recipe. I season the chicken with creole seasoning before baking. and right now I have fresh jalapenos from the garden.I also substitute onion powder or minced onion for the onion and add some garlic to the cheese mixture. Two of my family didn’t care for the skins so we use Ritz crackers crumbled with parmesan cheese and butter on theirs. It’s not low carb but those are not following low carb diets. Now I want a batch! Guess what we are having for dinner tonight! This image is not mine. check out the website at the bottom! This is a blog hop so let’s go see what recipes the other authors are sharing! Mmm, the recipe sounds good. I never would’ve thought of using pork skins for a coating, but I bet it adds a special taste to the chicken. Your other idea with the Ritz Crackers and parmesan cheese sounds good too. The “chicken” image is cute. Sherry this is very flexible the fresh peppers tend to be less hot. carefully devein them put in very little theen taste it add more if needed. Wow, that recipe looks yummy! Thank you, Alina I love it. I love chicken recipes! This sounds good, I’d just have to watch the spice level. Thanks for sharing! I don’t do spicy, but I could also eat chicken every night and not get tired of it! Mmm, I might have to try a New Mexico green chile version! The picture might not be yours, but maybe it should be. Think of all the chickens you go through in the course of a years. LOL! I should buy stock in a big chicken plant and recoup my money! Mmmmmm, those look so good. I copied down the recipe and will try them. Thanks, Cathy! sounds good. My hubby would probably enjoy it, but I can’t do the spice. I’d have to find a substitute for that. I bet just extra bacon would work if you like onion powder or garlic that would work as well.